The newly-launched range of audio products include wireless and wired earphones, Gaming Headset, Portable speakers, Sound Bars, portable CD players ,CD/USB Radios, pocket radios and Micro Component system. Toshiba and TeknoDome, a Consumer Electronics company in Middle East and CIS market, have tied-up to launch audio products in North India. The newly launched range of audio products include wireless and wired earphones, Gaming Headset, Portable speakers , Sound Bars , portable CD players ,CD/USB Radios, pocket radios and Micro Component system. 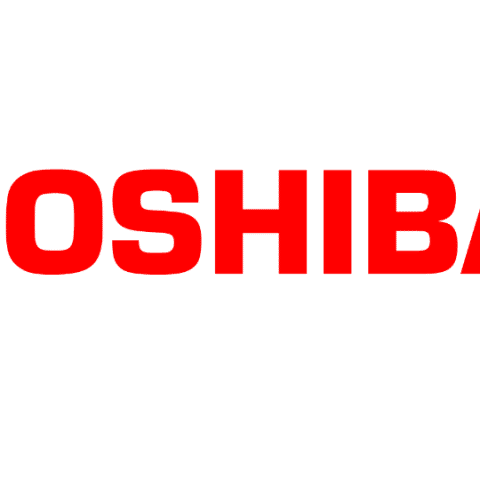 TeknoDome, One of the leading distributors of Consumer Electronics in Middle East and CIS market has recently launched Toshiba’s audio products for North India market. In addition, TeknoDome has been recently appointed as authorized importer and distributor of these products in India market. The newly launched range of audio products include wireless and wired earphones, Gaming Headset, Portable speakers , Sound Bars , portable CD players ,CD/USB Radios, pocket radios and Micro Component system. “We believe in delivering best in quality product and service to our customers at a competitive price. Now that we have partnered with one of the leading Consumer Lifestyle products brand – Toshiba we will strive to gain a substantial market share for Toshiba in India. With distribution of these products, we are confident of scaling higher in Indian market in the coming year”, said Mr. Saket Gaurav, TeknoDome Group CEO. The RZE series of headphones and earphones launched by the company includes Gaming headset (with virtual surround software), Foldable wireless and wired headset, True wireless Bluetooth Earphone, Wireless Magnetic and Wired Earphone. Whereas, the Bluetooth speakers TY- WSP21 which is extremely light in weight and water and splash proof resistant and theother two portable speakers - TY-ASC60 and TY-ASC400 with 60W and 400W output respectively. Moreover, its portable sound systems range includes 12” Conversion turntable with speakers and CD radios with equipped with Bluetooth and recording feature. The range of Micro component systems include DVD Micro Compo - TY-ASW86 and CD Micro Compo - TY-ASW81with USB port and Bluetooth in each. All audio products and accessories will be made available by TeknoDome Trading Pvt. Ltd. through a network of top Retail chains, Distributors, Online e-trailers across pan –India. best audio system under 7000 in india ? nubia z11 mini s launch in india? Will dell launch xps 15 in India? when apple will launch iWatch in india ? when IPHONE 6 will launch in India?